This Boxing Day, Gloucester City arrive in town as Weston play their biggest game of the season, with a win needed to keep in touch with the sides above them. 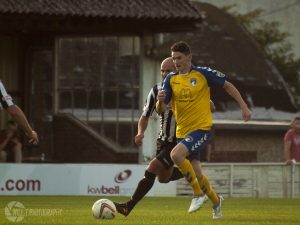 Weston still sit bottom of the National League South table, having lost 3 – 0 at in-form side Oxford City on Saturday. 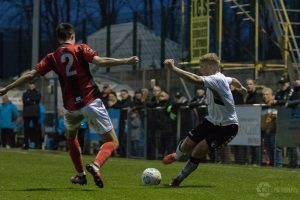 Loanee George Dowling was Weston’s best performer on the day, and he will be looking to help Weston to their first home league win of the season. 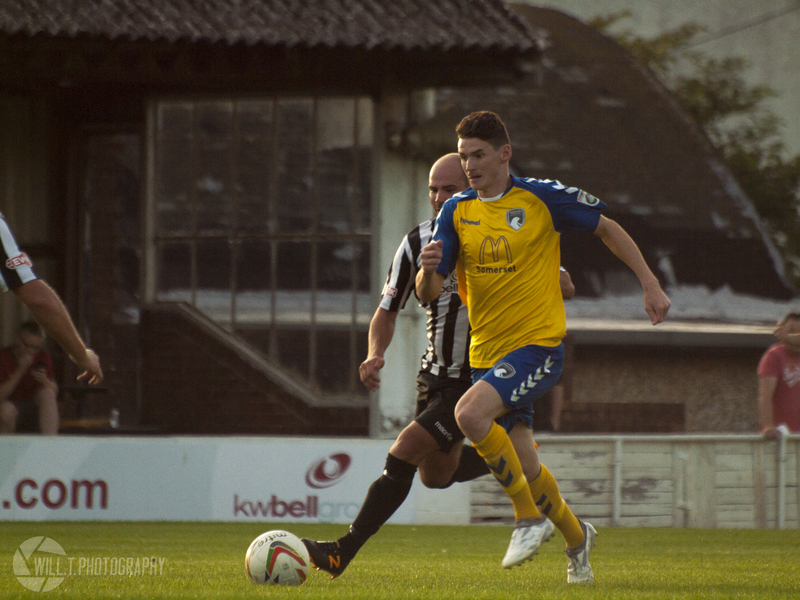 Gethyn Hill has overcome a slight toe injury, while Jake Lee has missed the past two games through illness. Gloucester City are yet to win a game under Chris Todd, since the former Eastleigh manager was appointed manager of the Tigers back in October following Marc Richards’ departure to Hereford. 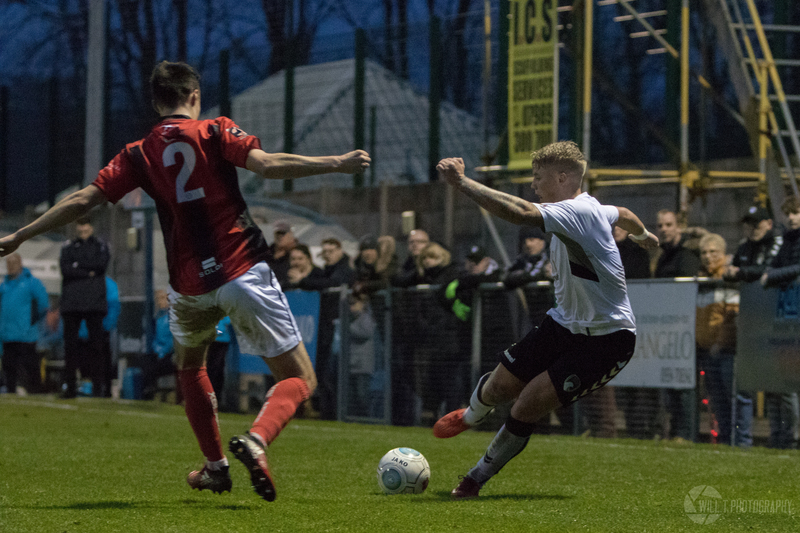 The Tigers have drawn their past two games in the National League South, and sit 19th in the table. Gloucester have former Seagull Jake Mawford in ther squad, who has had to settle for a spot on the bench in recent fixtures. Last time these two sides met was back in January. An early Gethyn Hill penalty opened the scoring, before Jake Lee slotted home from inside the box. Minutes into the second half, a James Hamon blunder led to a third goal for the Seagulls, with the Tigers pulling a goal back late on. The game kicks off at the Woodspring Stadium, BS24 9AA, on Wednesday 26th December at 15:00. Tickets for the game are as follows: £12 adults, £8 concessions, £3 U16s and U8s go free. A family ticket costs £20 (2 adults and up to 2 children).